JPMorgan chief Jamie Dimon would be “phenomenal” in the White House, the former Trump adviser says, adding that running the country is like heading a global firm. There are parallels. But Dimon isn’t restrained by an unwieldy Congress – or strict limits on what he can pay. 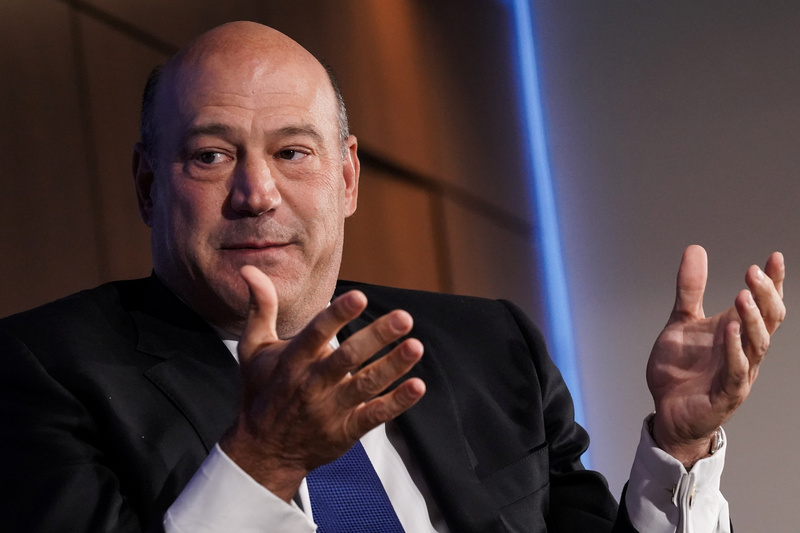 Former Director of the U.S. National Economic Council Gary Cohn speaks at a Reuters Newsmaker event in New York City, U.S., September 17, 2018. Former White House economic adviser Gary Cohn said at a Reuters Breakingviews event on Sept. 17 that JPMorgan Chief Executive Jamie Dimon would make a “phenomenal” U.S. president. Dimon said on Sept. 12 that he thought he could beat Donald Trump in a U.S. presidential election because “I’m as tough as he is, I’m smarter than he is.” Dimon later said he should not have made that statement and added that he is not running for president.